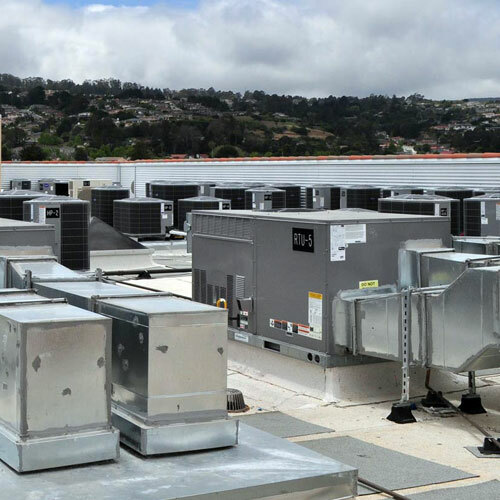 All Air Mechanical Contractor Inc. provides professional and reliable Heating, Cooling and Maintenance services in San Francisco, California and its surrounding areas. 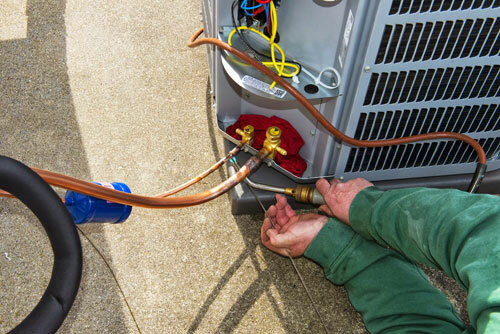 We are committed in offering residential homeowners and business establishments the best quality, service and price for their HVAC needs. In addition to our service repairs and installations, we offer Preventative Maintenance Agreements. 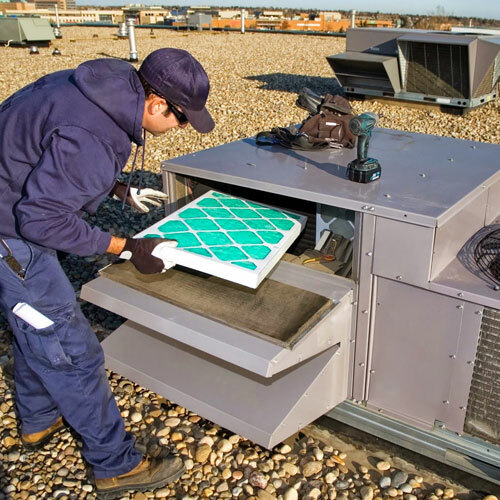 Regular maintenance and upkeep of your systems can prevent problems from occurring, which, in the long run, saves you costly repairs and down time. Contact us now for more information!